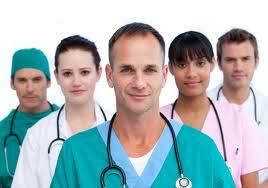 Our Company has many jobs as RMOs (Resident Medical Officers) in the UK and Ireland. We always need surgeons, anesthetists, ICU and emergency doctors to work in private surgical hospitals. CBT Healthcare will provide all the advice and assistance you need to start working in the UK. Please note that generally it is usually far easier and quicker for a doctor to come and work in the UK by starting as an RMO. Can usually get interviewed faster and start work quicker in the UK. Only RMO companies will interview you before obtaining GMC; few NHS hospital clients will interview you without GMC. In the six months you are here in the UK on an RMO contract, we then help doctors get the job that they are really looking for in their specialism in the NHS. In the weeks you are not working, you can return to your home country or find locum work in the NHS. 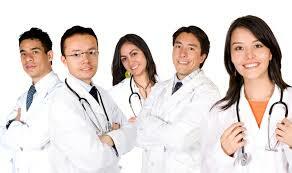 CBT brings many overseas doctors to UK as RMOs. Most use the RMO job to get their first UK experience that UK clients want. We then we assist in getting them NHS hospital jobs. Please note that it is far easier to get a job in the UK if you are already working here, have UK experience and can provide UK references. The responsibilities and the accountability of doctors will be to develop ways of treatment, applying those treatments, monitoring patient progress, supervising other physicians of the department, etc. The applicants will operate in a specialized clinic for a recovery and rehabilitation treatment (a recovery treatment is a curative treatment in the section carried out right after the acute care). 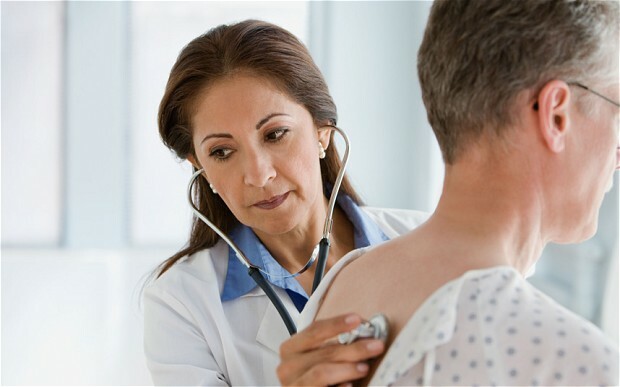 They will have to take care of patients of all ages, usually able to move, with various cardiology or orthopedic limitations and with different cases of different severities. The purpose of this treatment would be the rehabilitation and treatment in accordance with the national health system and recovery of the patient's independence in daily life. Salary: between 40,000 euros and 90,000 euros for year depending on responsibilities. After a certain period of employment the salary will increase according to the performance. In addition to salary the job holder shall be provided by employer the contributions for old age in Germany. The accommodation is provided by the employer but is not free of charge. Job holder will be given an employment contract of unlimited duration with a probationary period of 6 months. The employer is a public law drawer(insurance company). The employer will help the candidate to search a house and obtaining the work permit in Germany. - Assist with the integration of the candidate's family in the daily life in UK or Germany. - NO RECRUITMENT FEES !